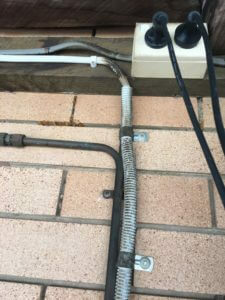 Rats/Mice in Rockhampton & Surrounds, call Bonds Termite Management & Pest control today to book your annual service! 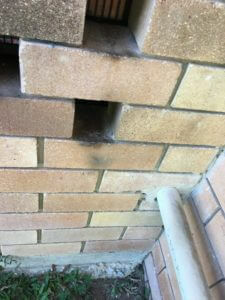 There are 3 main pest species or rats and mice that live in and around the Rockhampton area. For more detailed information on each of these species – click here. 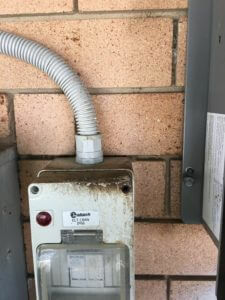 Rodent smear markings are a good indication you have rodent issues, and these can sometimes be found on electrical cables, bricks etc. Treating rodents can be carried out using a variety of techniques, the most common method is installing bait stations where a poison bait is fastened securely inside a tamper resistant bait station and placed where the most activity occurs. Snap traps and glue boards are also an option, but are less commonly used.